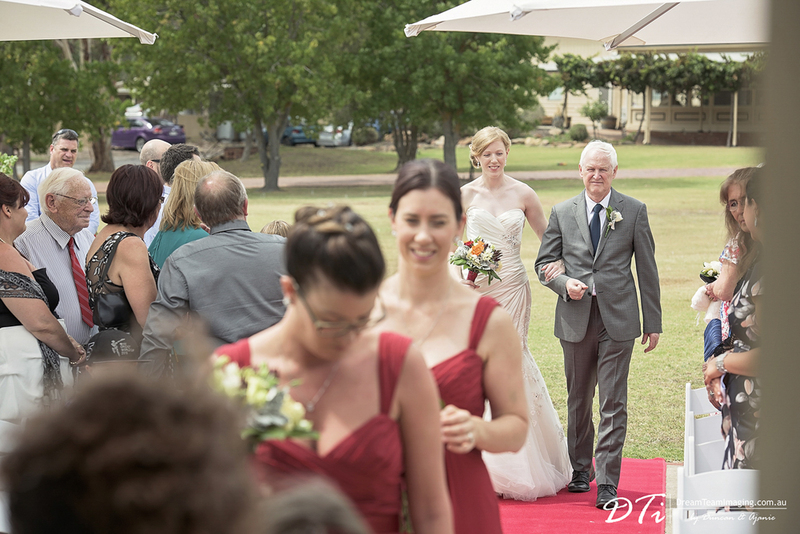 Helen was in Adelaide on a working holiday and as fate would have it found work at the same place as Damien. 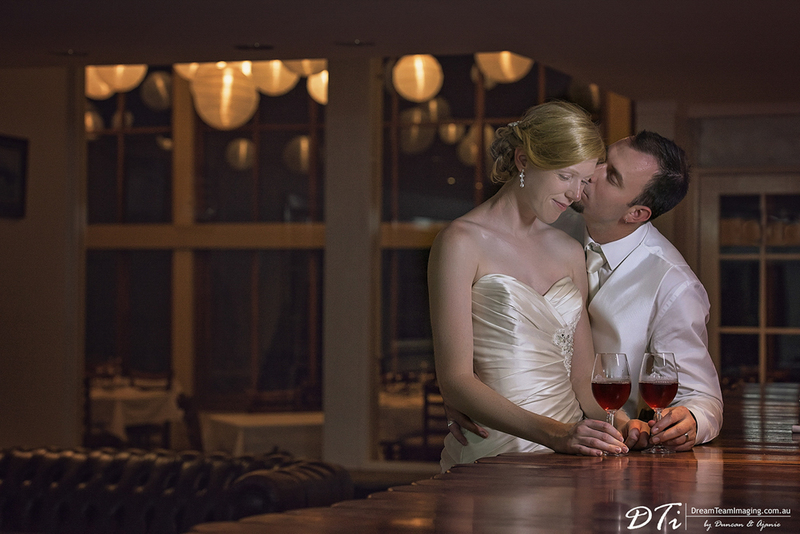 Love was in the air and their relationship blossomed every passing day. 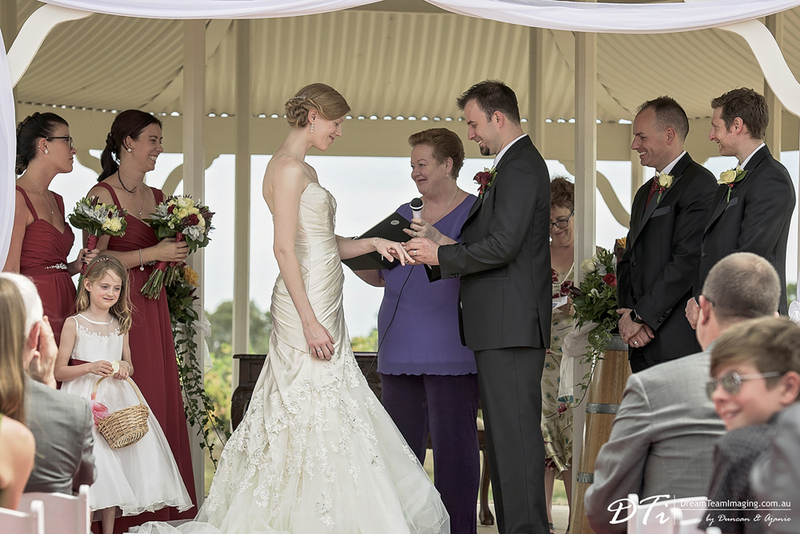 When it was time for Helen to return, Damien was so madly in love, he followed Helen to the UK for two years. 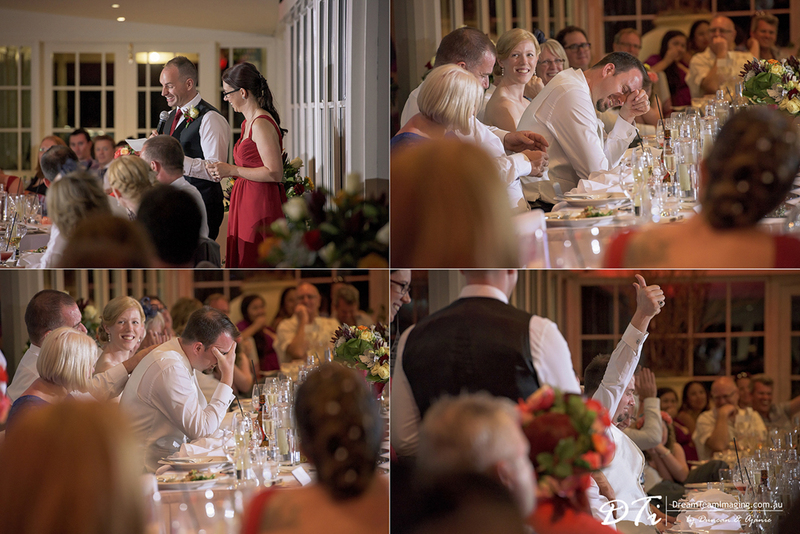 During this time Damien asked Helen to marry him at the iconic Bristol Bridge. 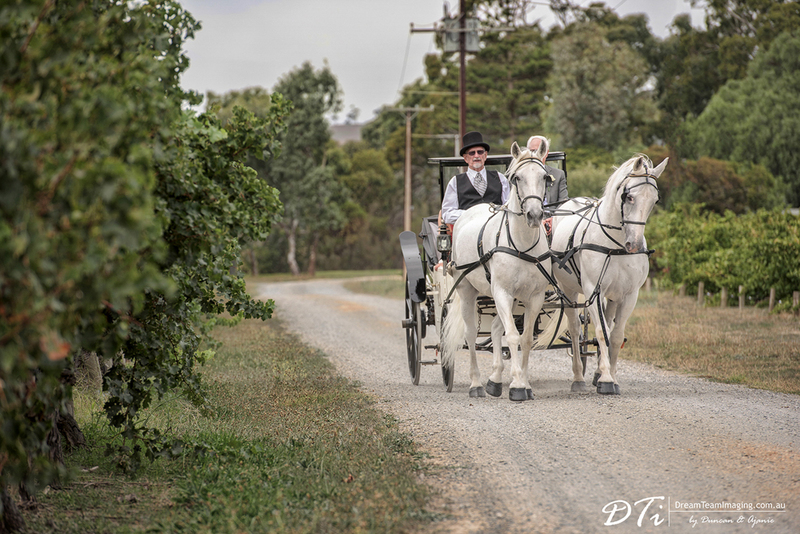 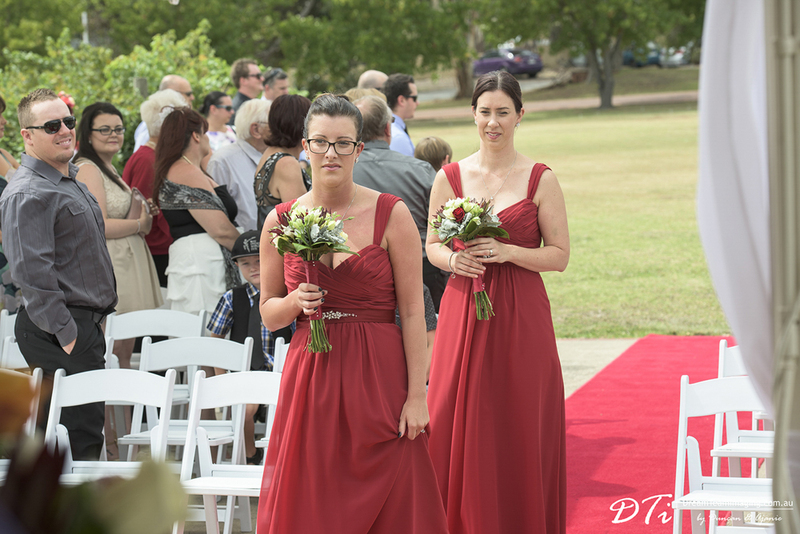 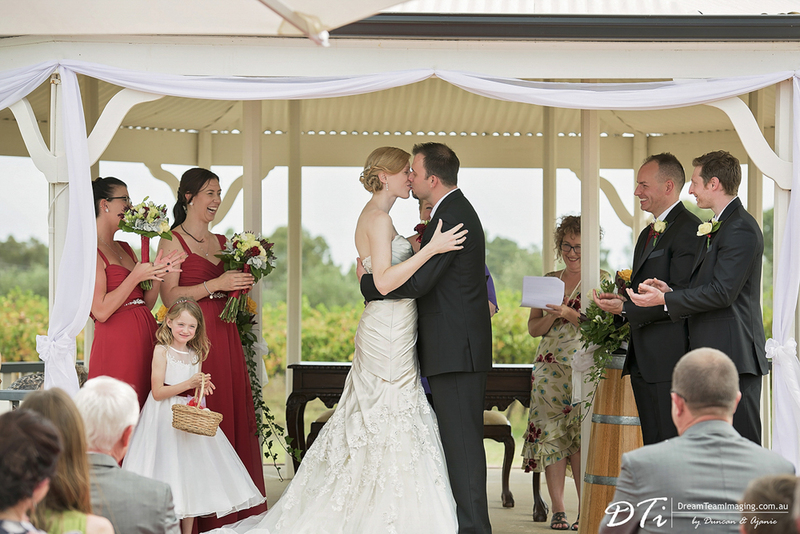 They decided to have their wedding back in South Australia in McLaren vale. 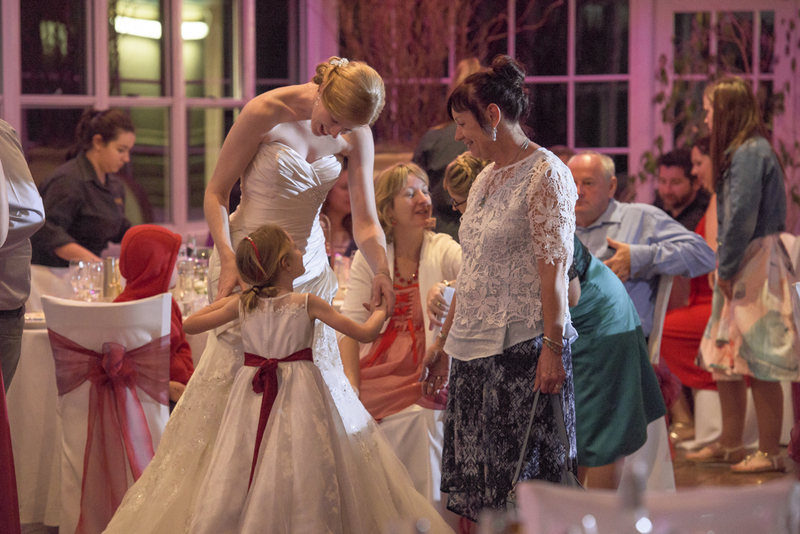 Helen’s close family and friends attended the wedding from the UK. 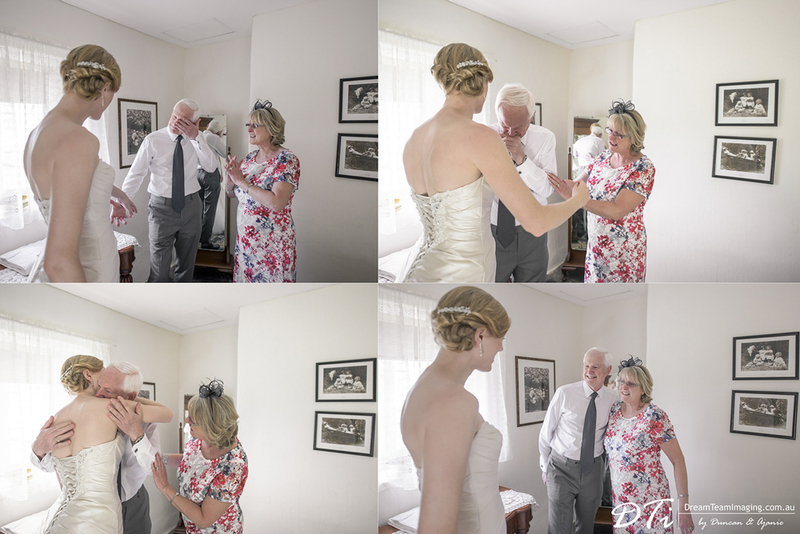 On the day of the wedding, during the “getting ready” time, we decided to do a dad and daughter first look soon after Helen had got dressed. 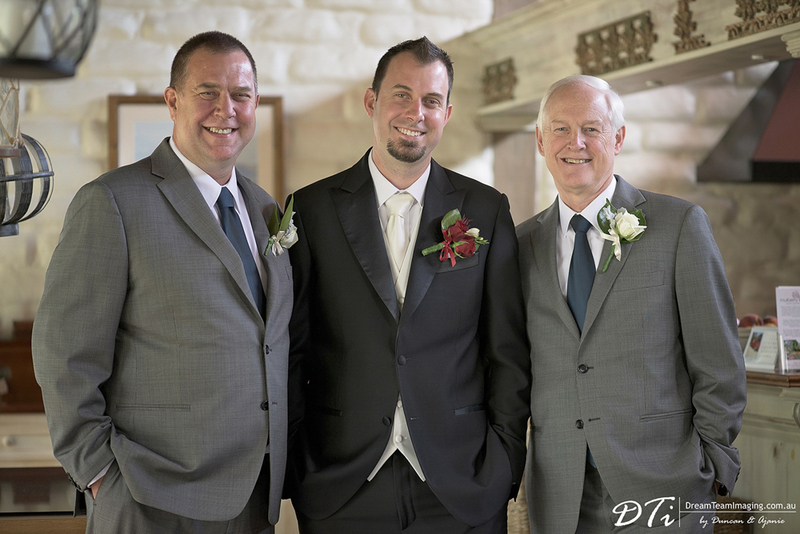 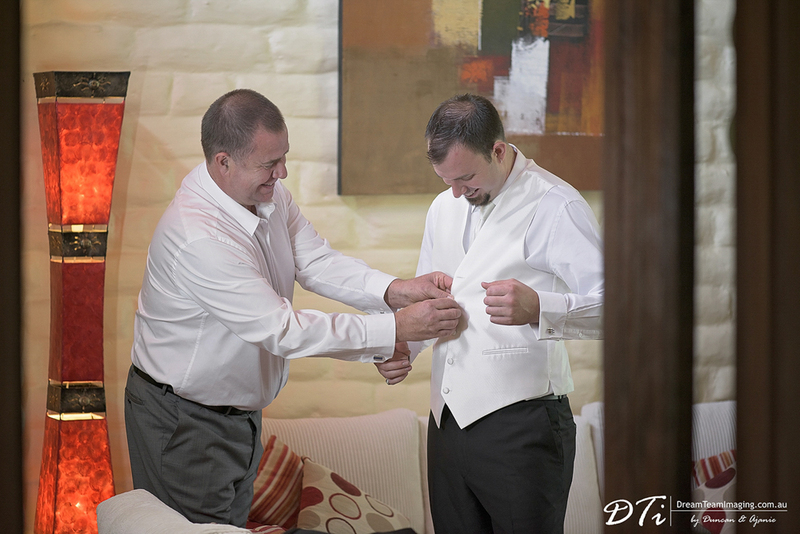 It was such a beautiful moment when dad saw Helen in her wedding dress. 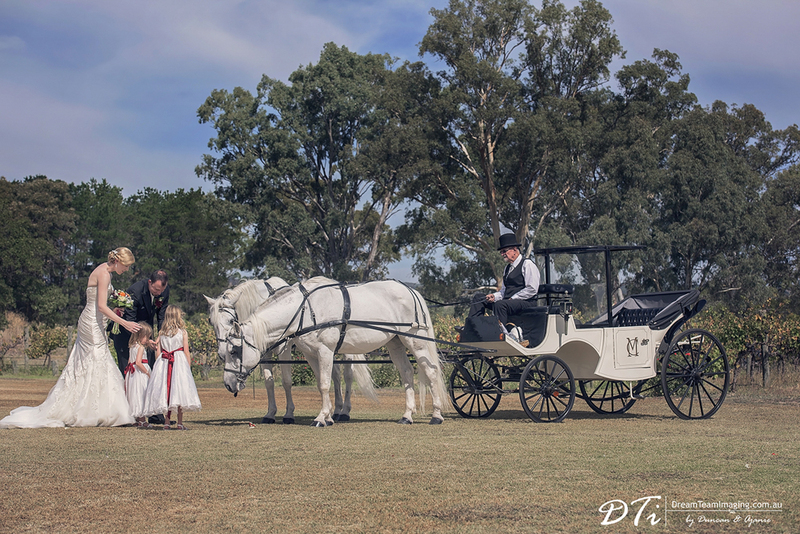 The gorgeous bride of the day arrived in a horse drawn carriage, which surprised all the guests at the wedding. 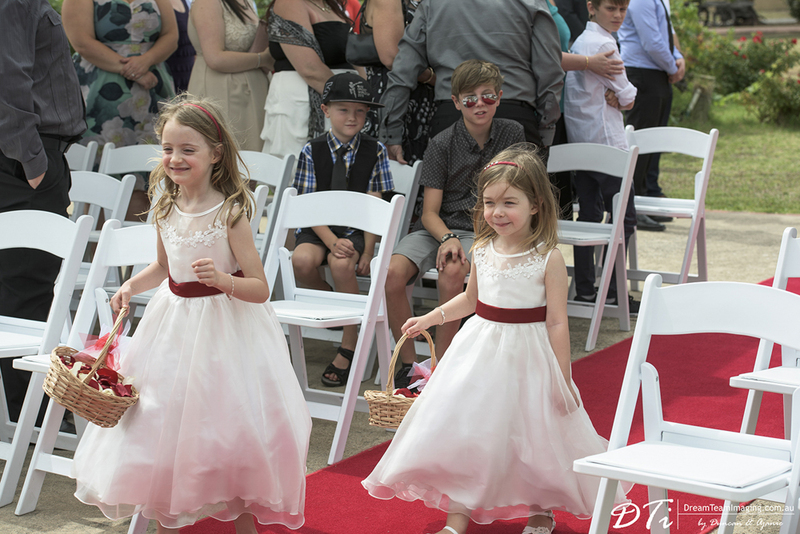 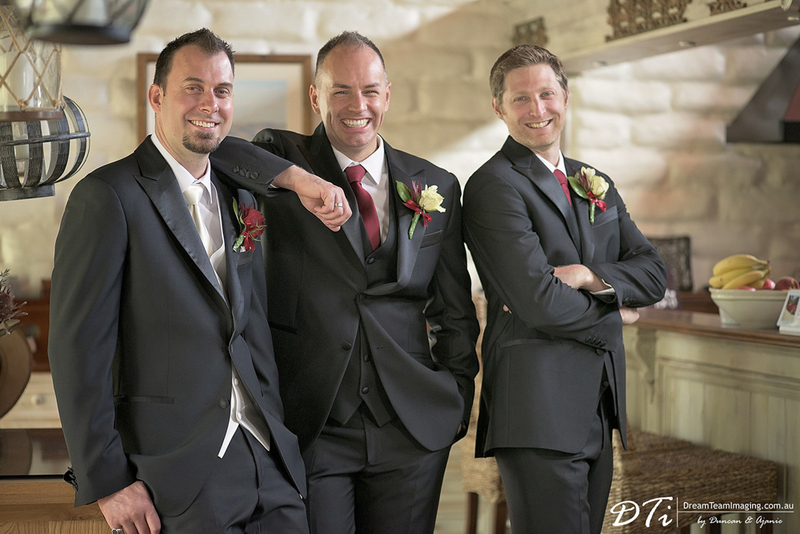 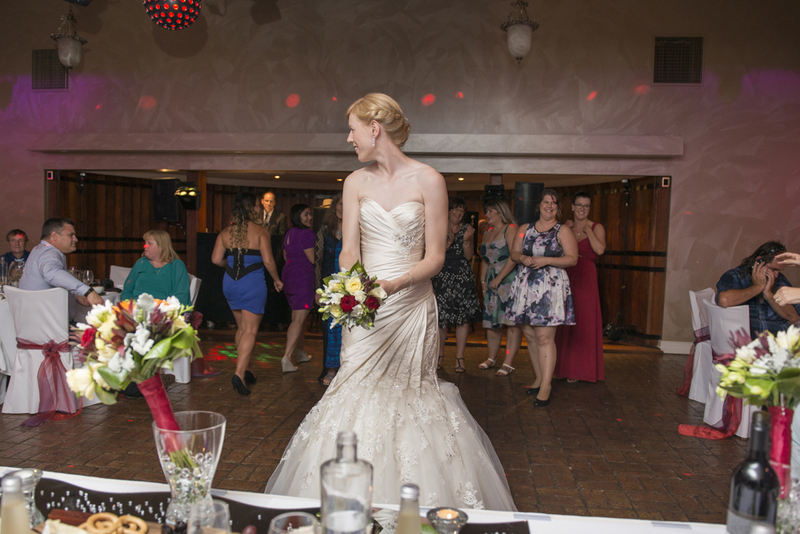 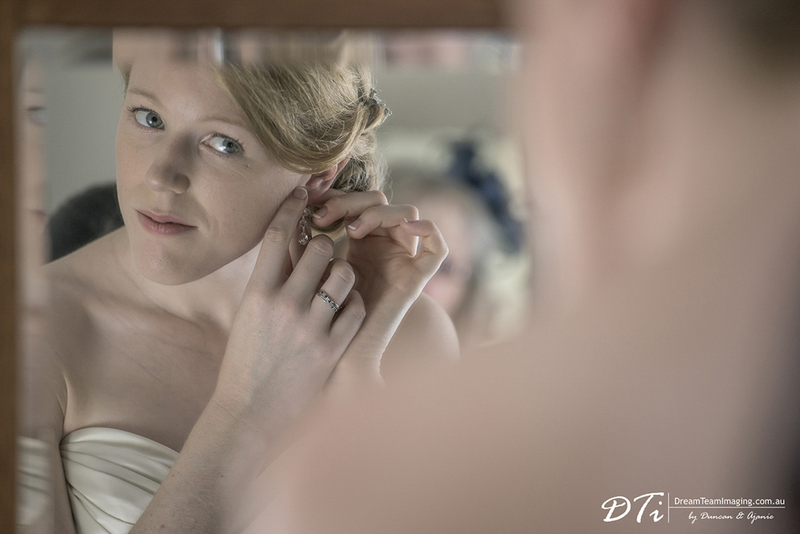 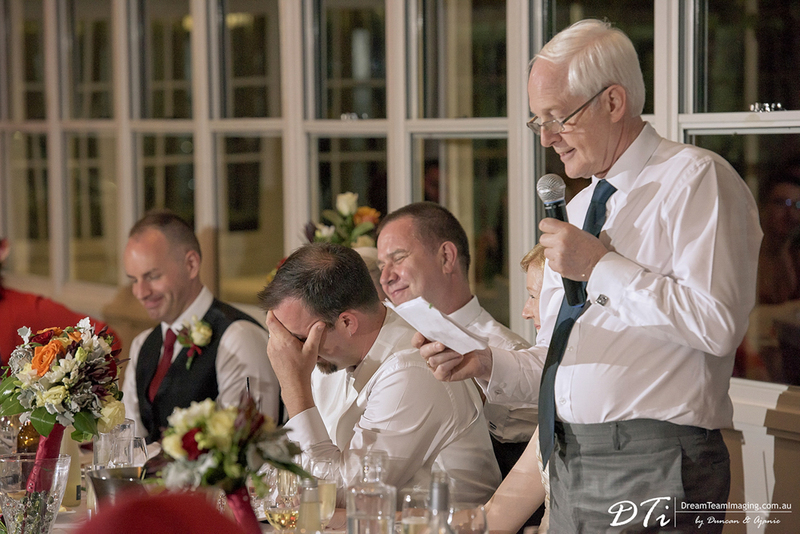 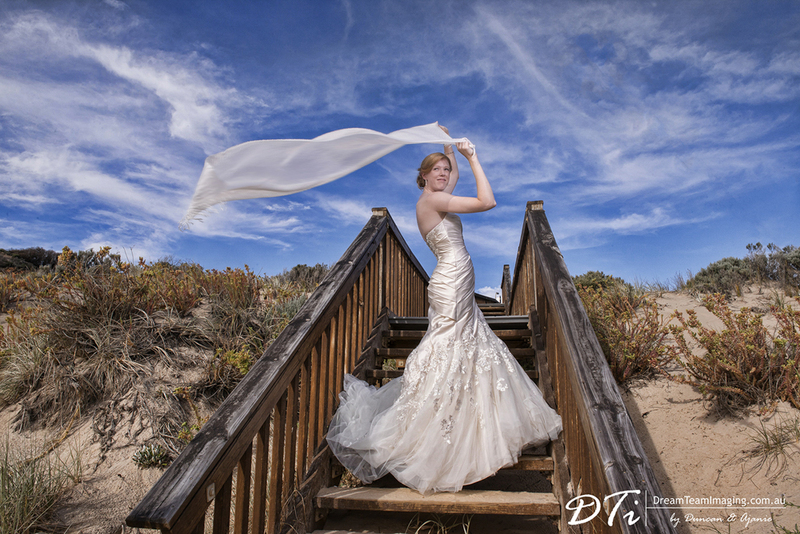 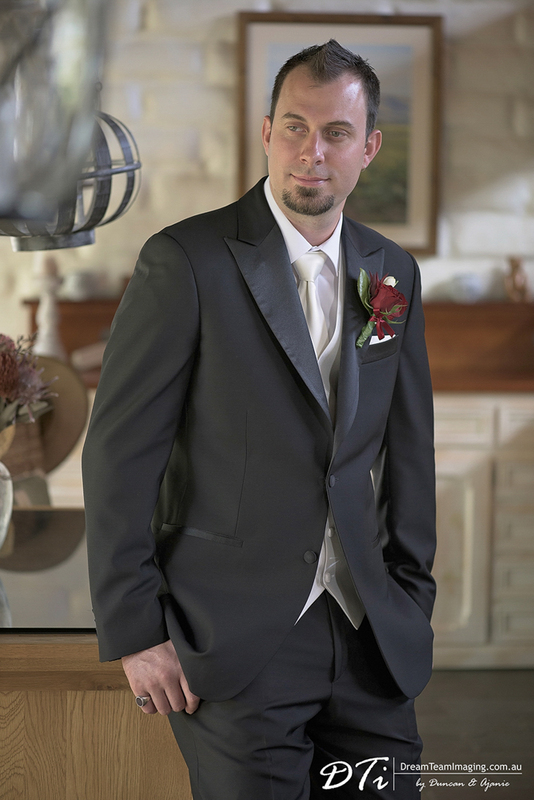 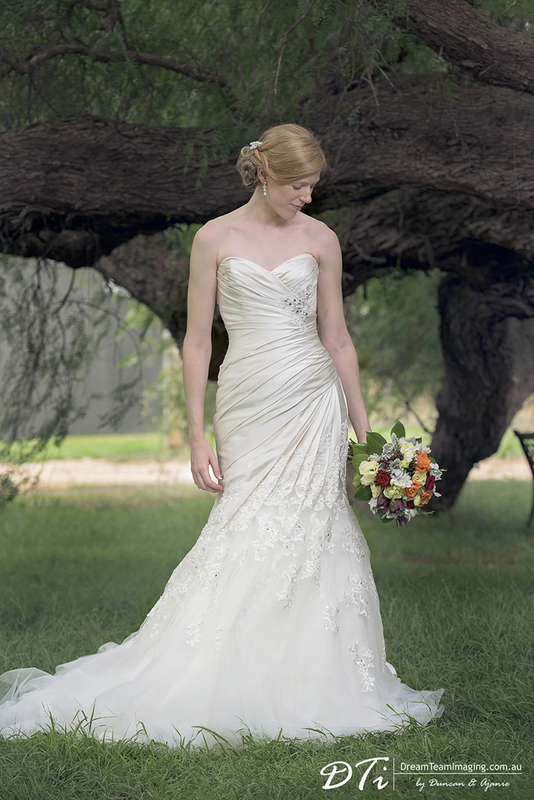 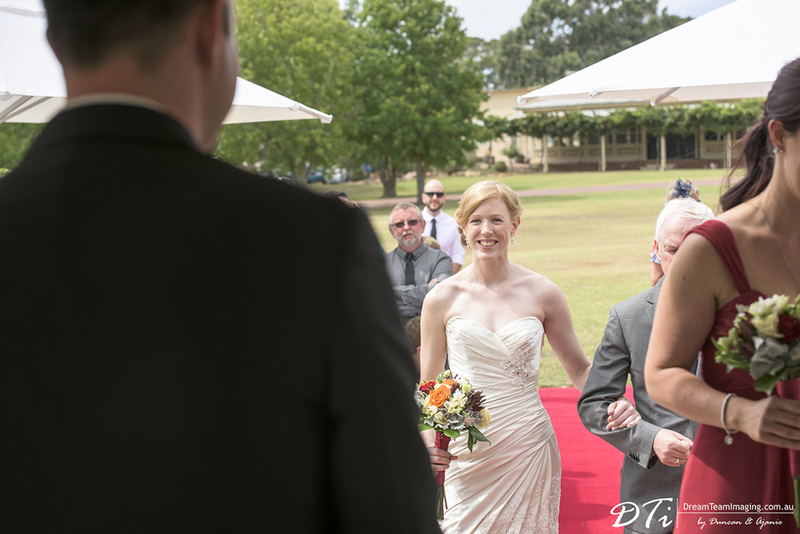 As Damien caught a glimpse of Helen he stared tearing up and Helen beamed with happiness as she walked down the aisle. 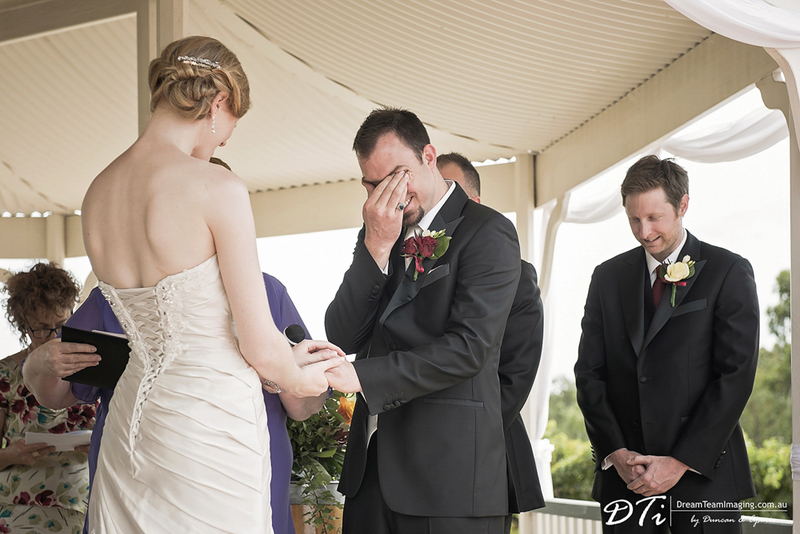 There were many moments during the ceremony Damien could not keep his tears hidden. 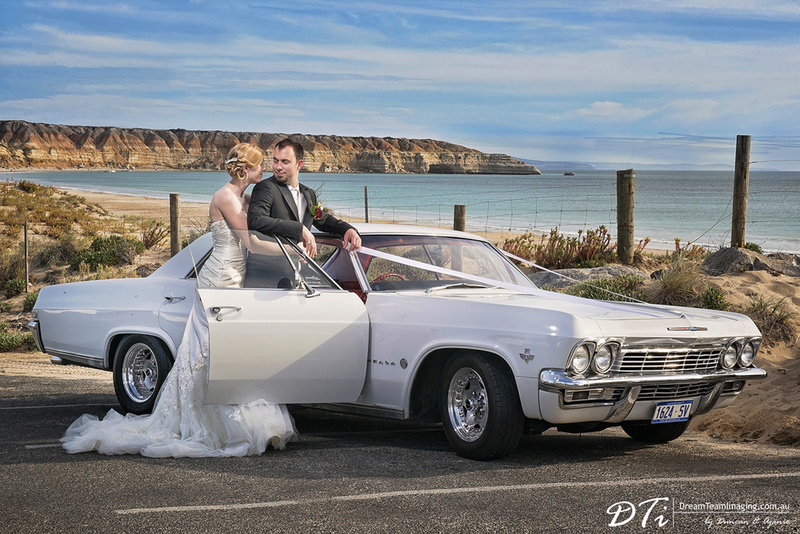 After a beautiful and emotional wedding ceremony we drove down to Muslins beach for a few more photos. 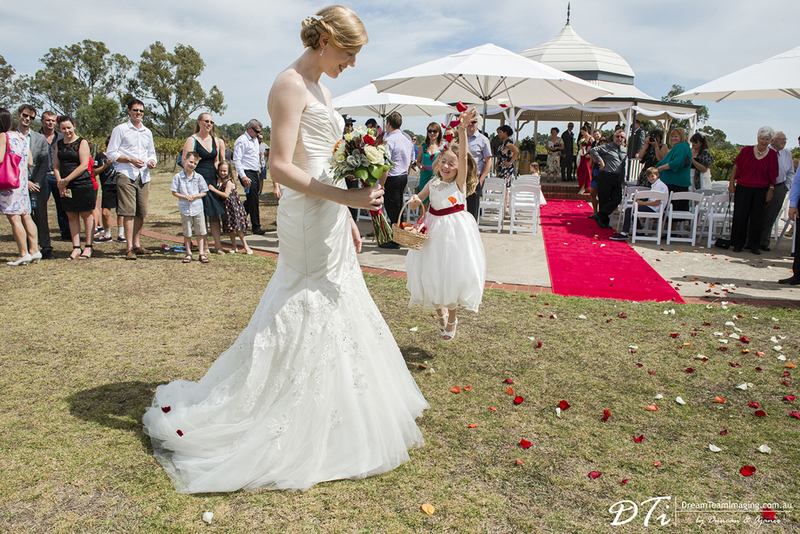 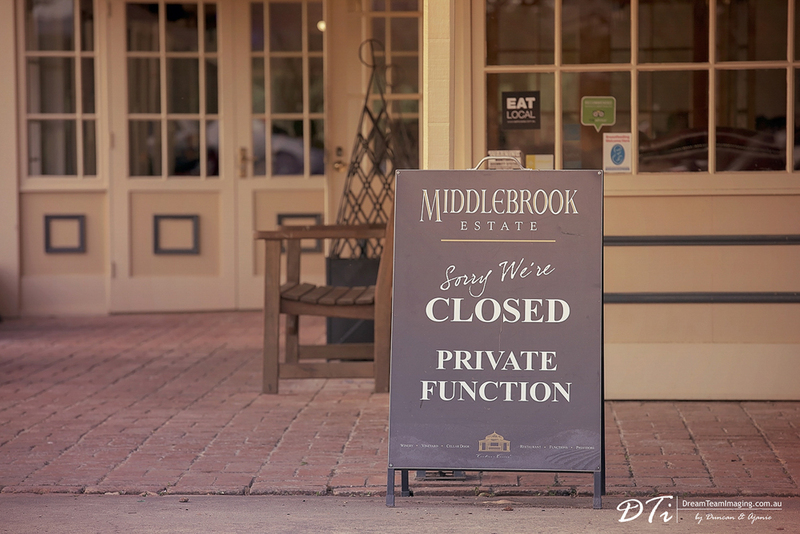 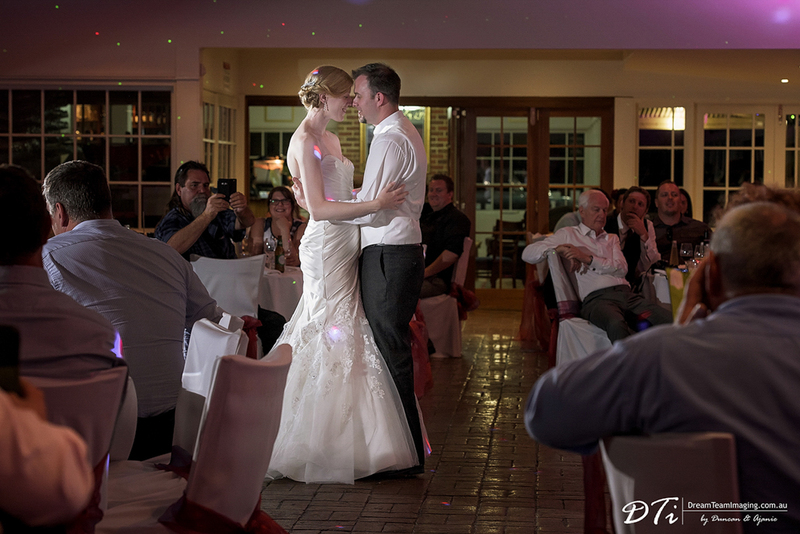 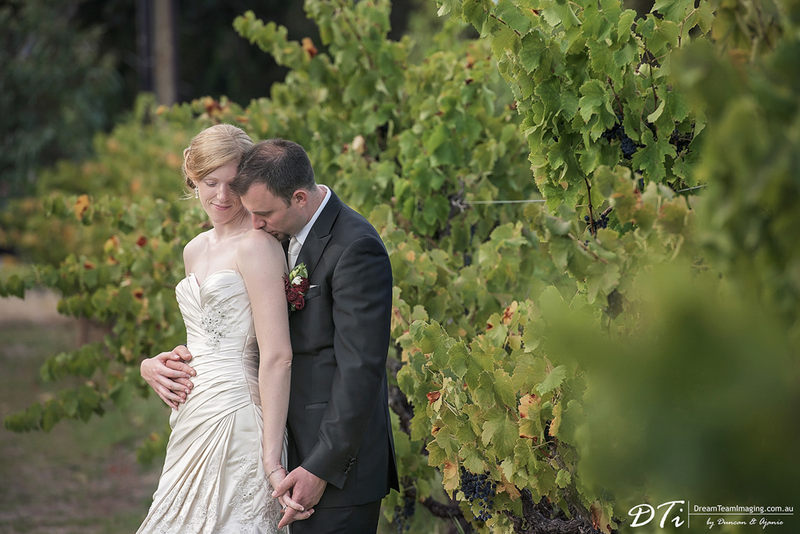 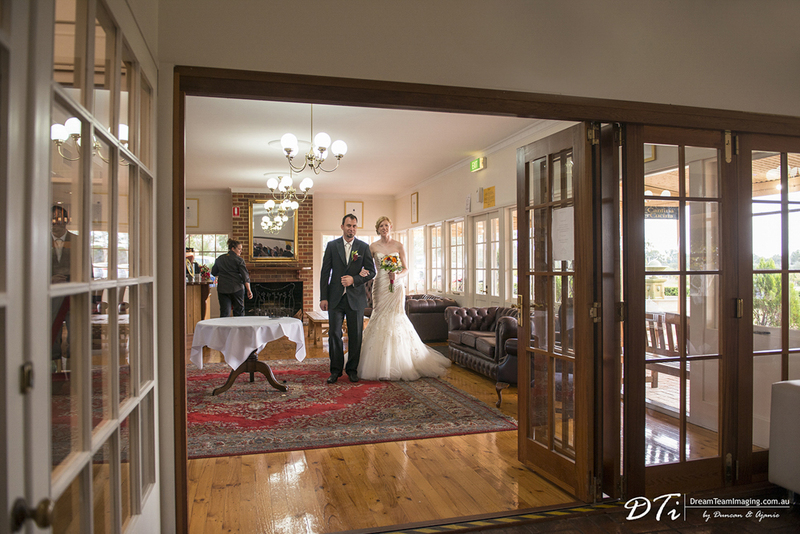 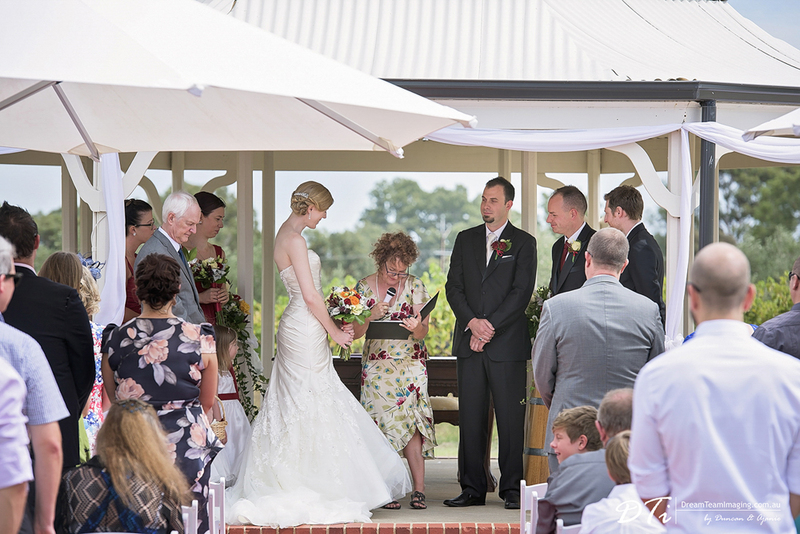 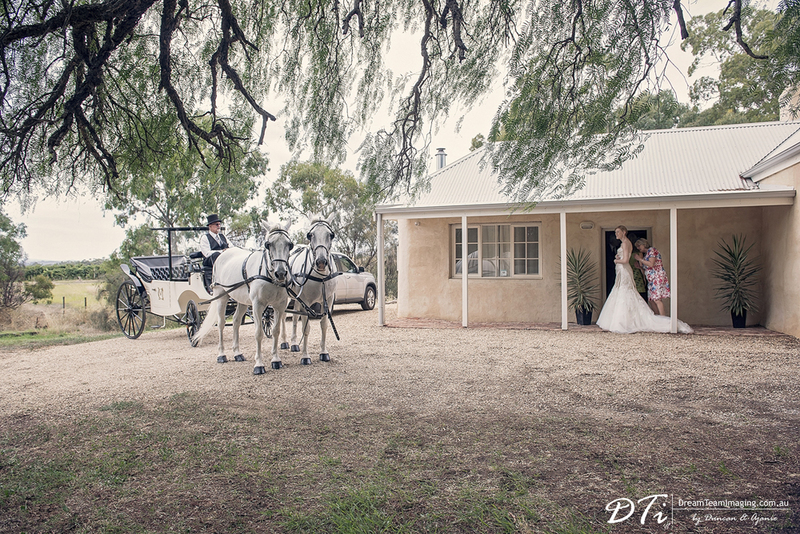 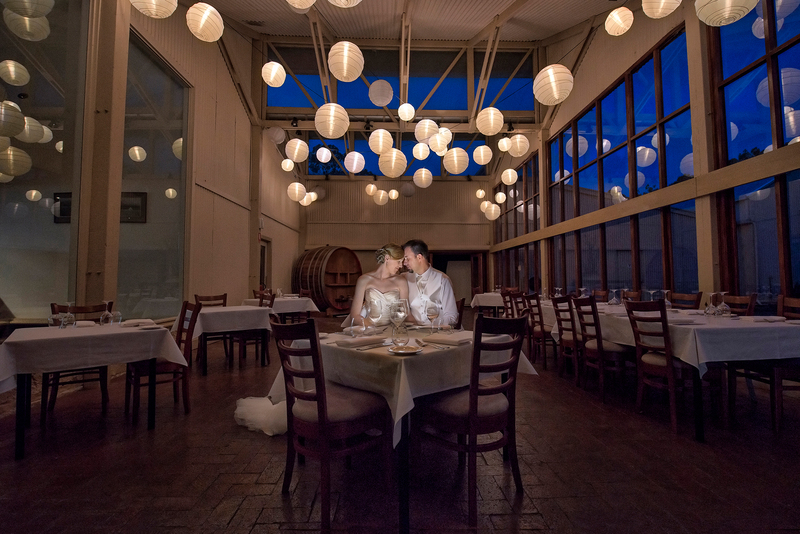 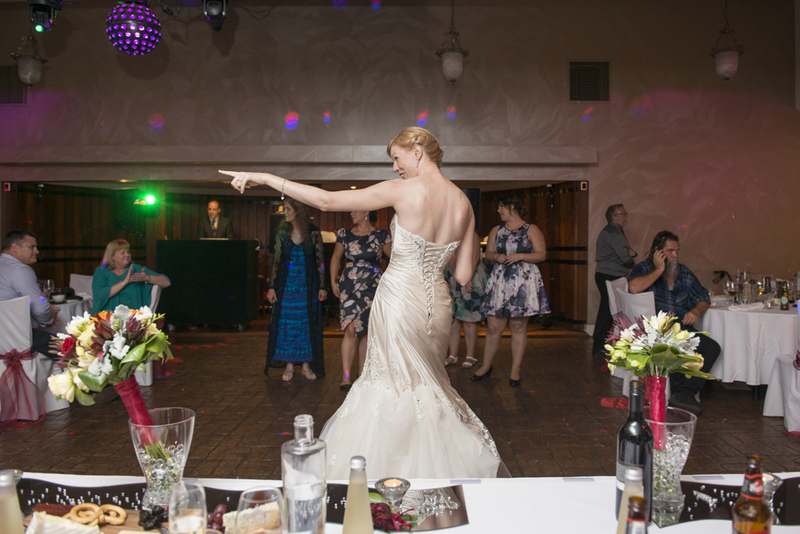 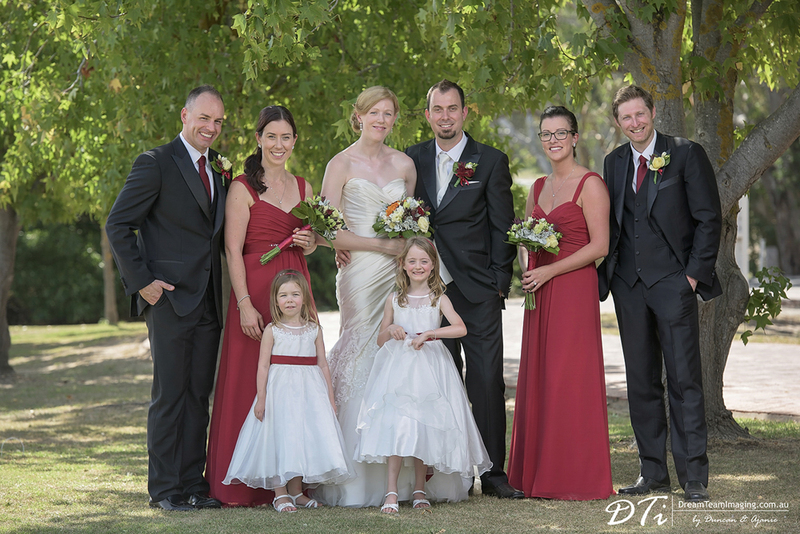 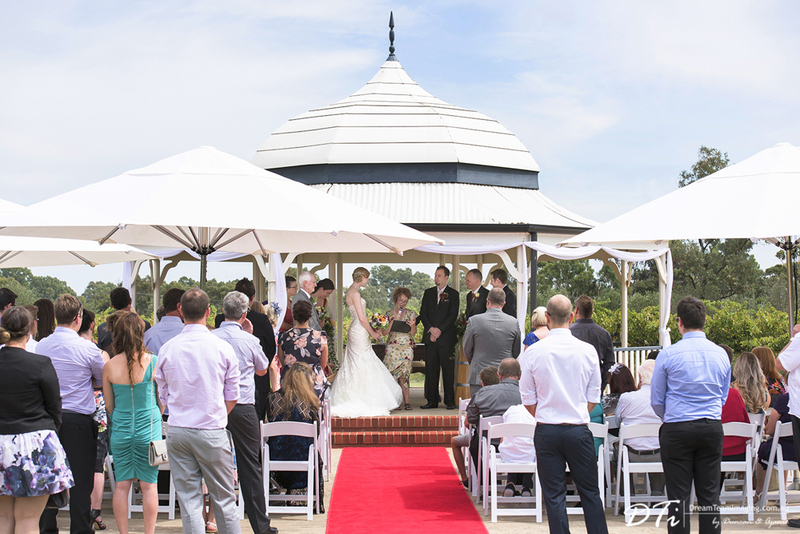 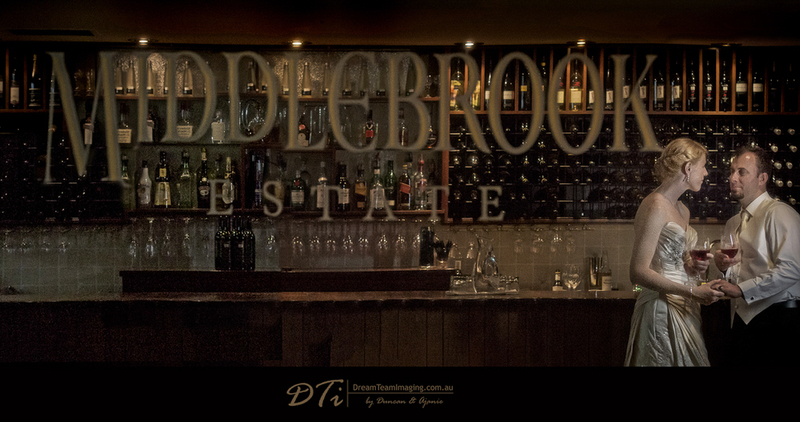 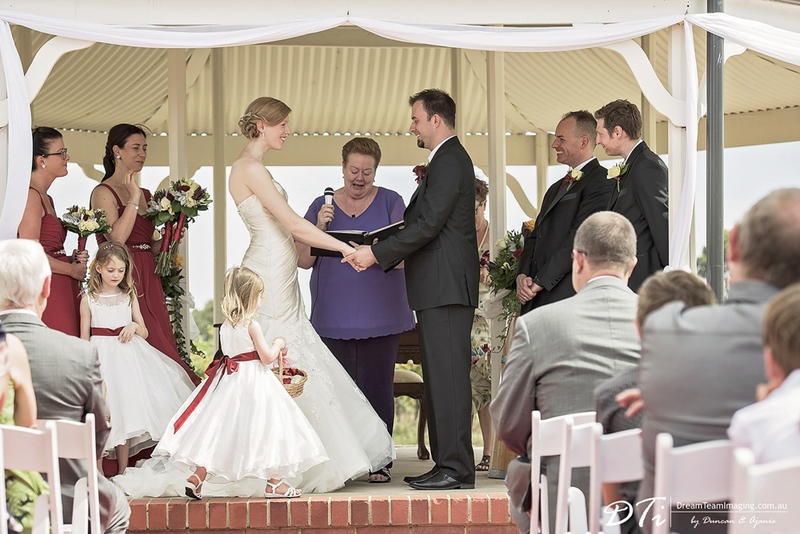 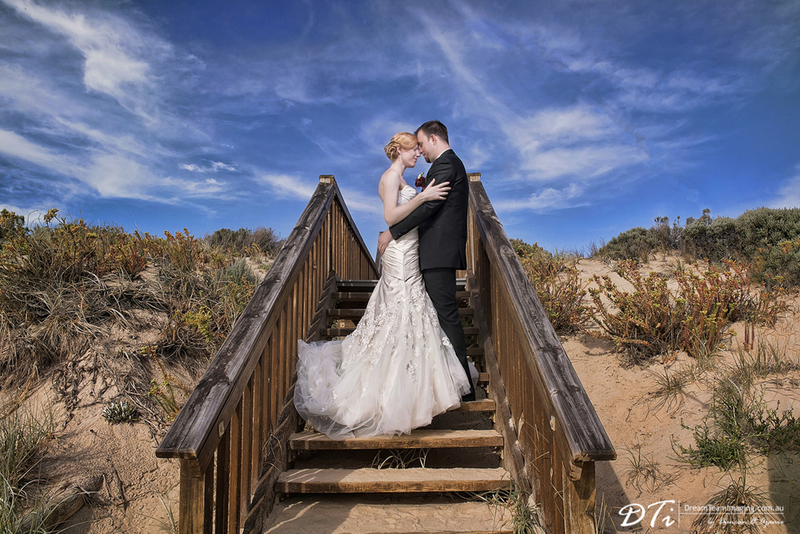 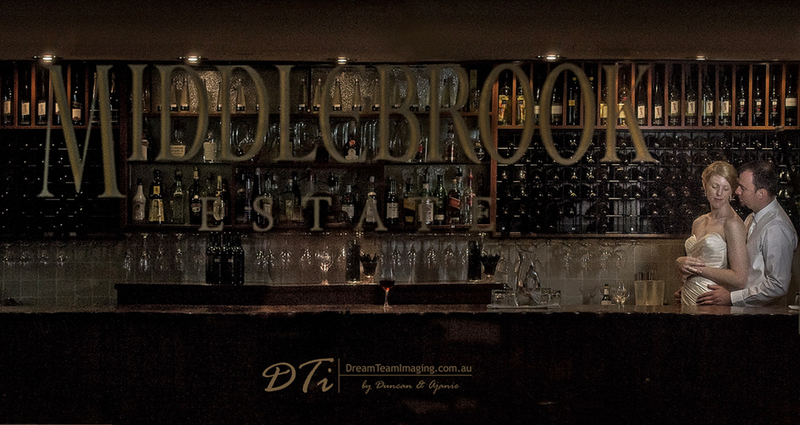 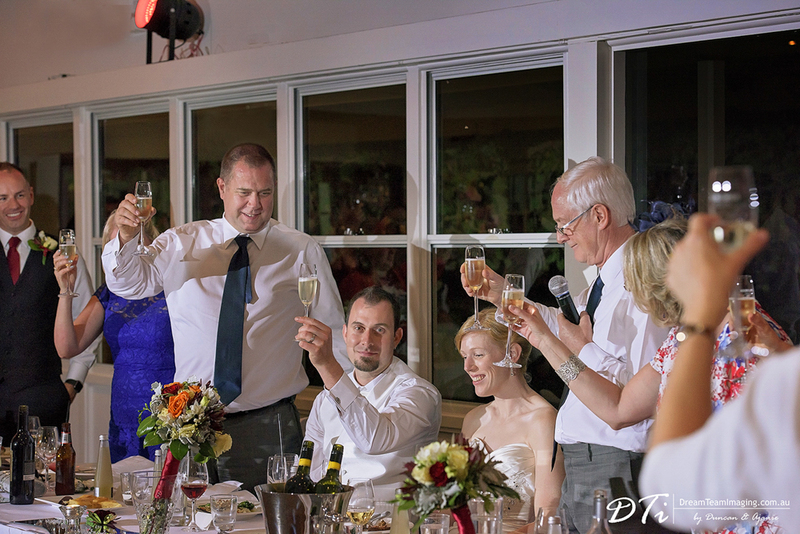 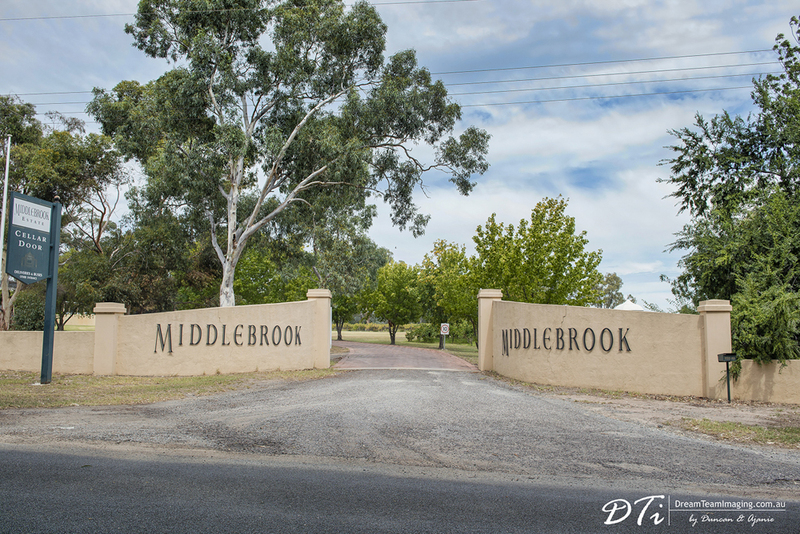 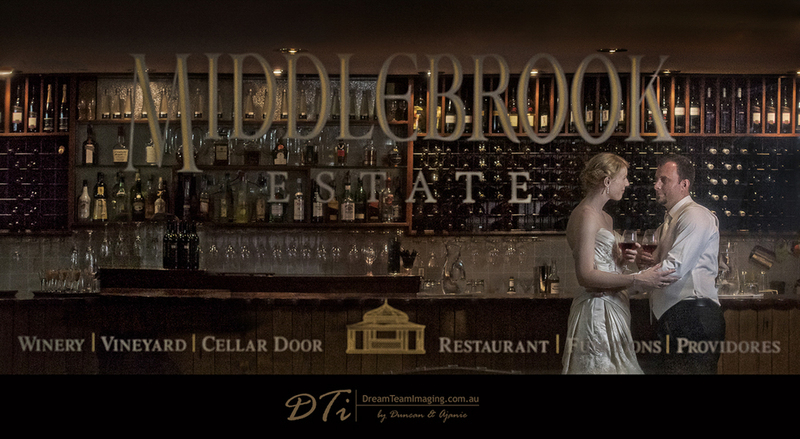 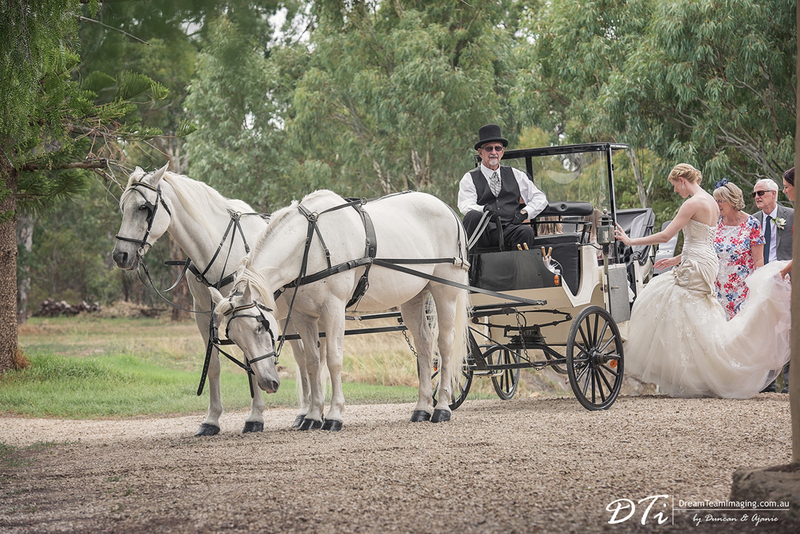 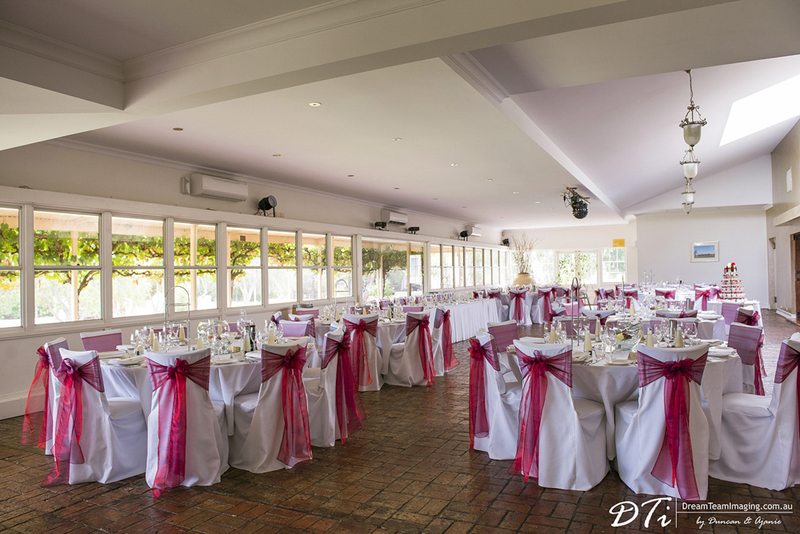 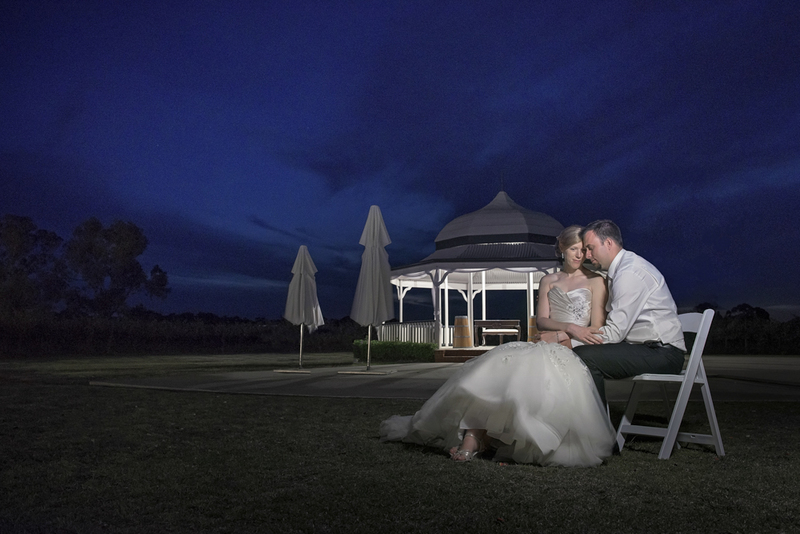 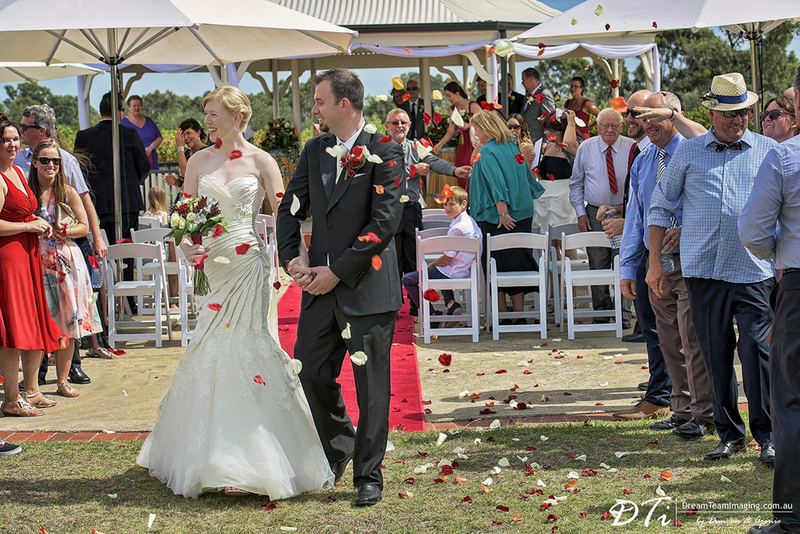 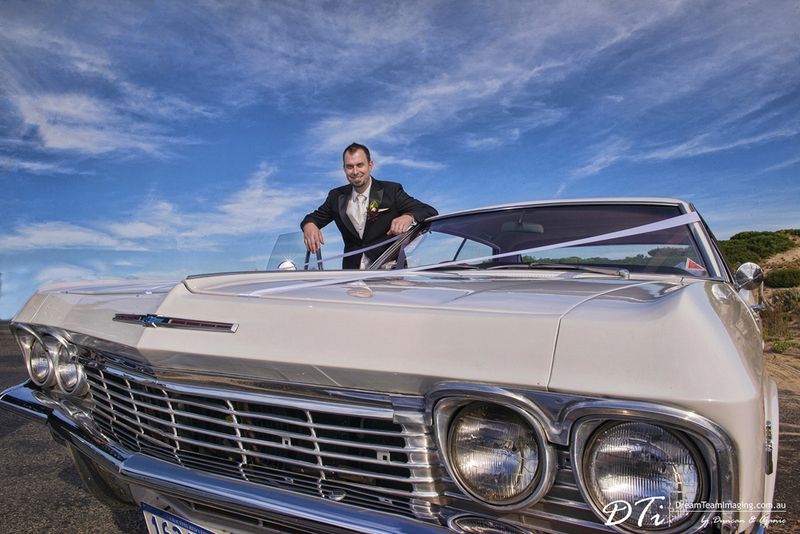 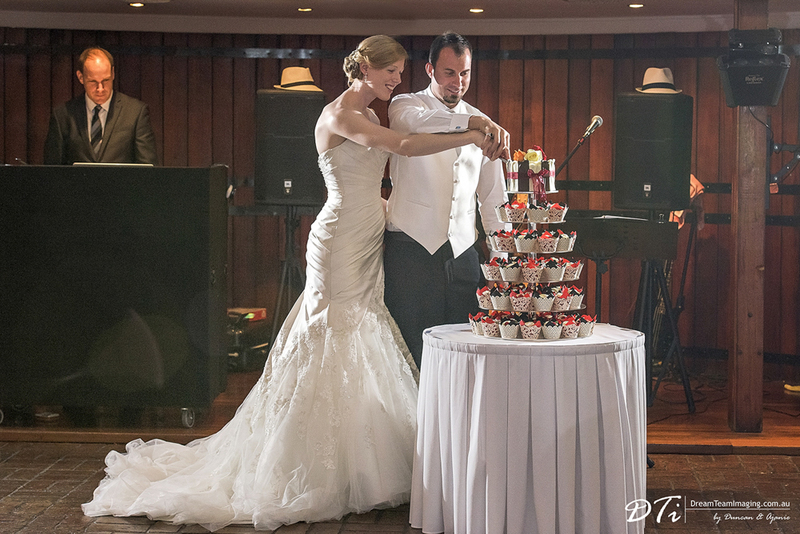 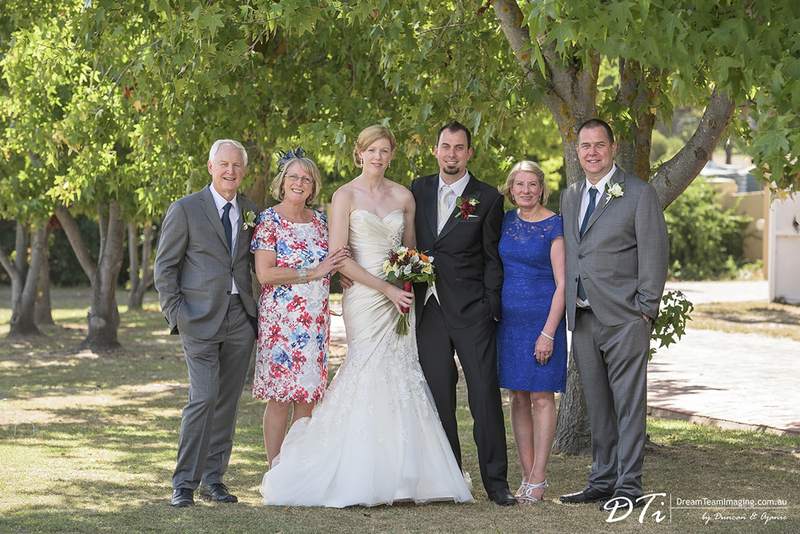 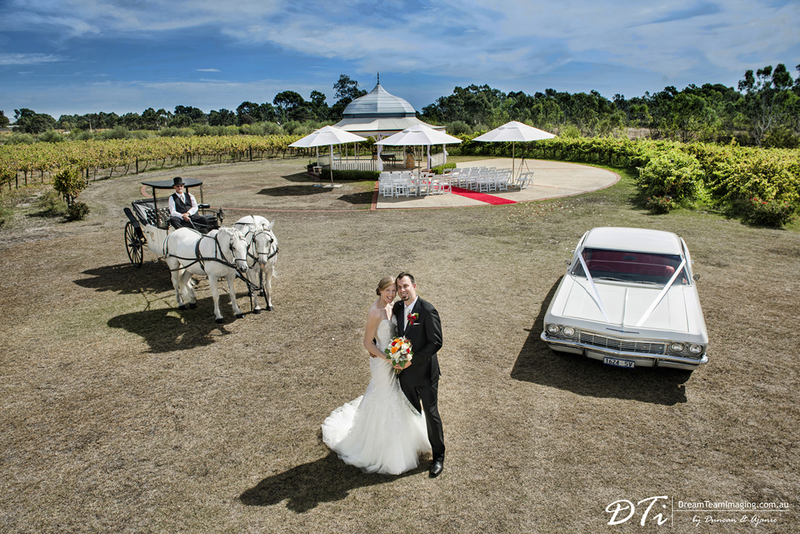 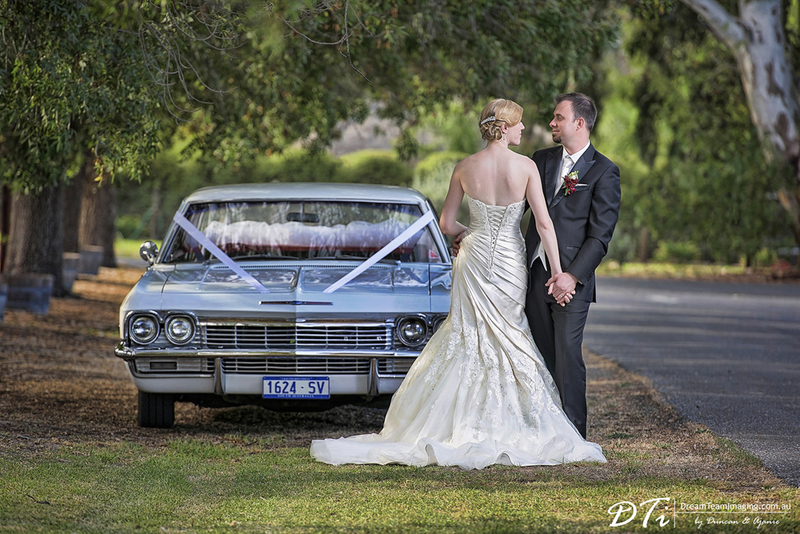 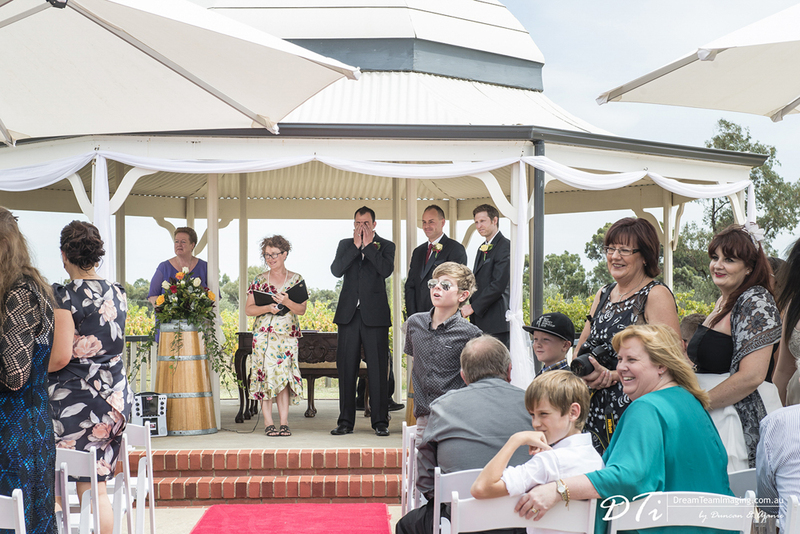 Helen and Damien’s fairy tale wedding took place in at the Middlebrook estate in McLaren vale. 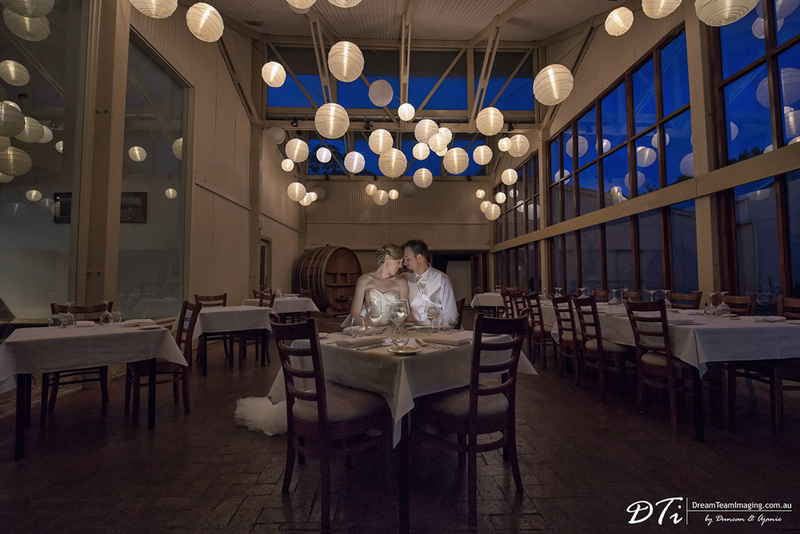 What an intimate location for their wedding.